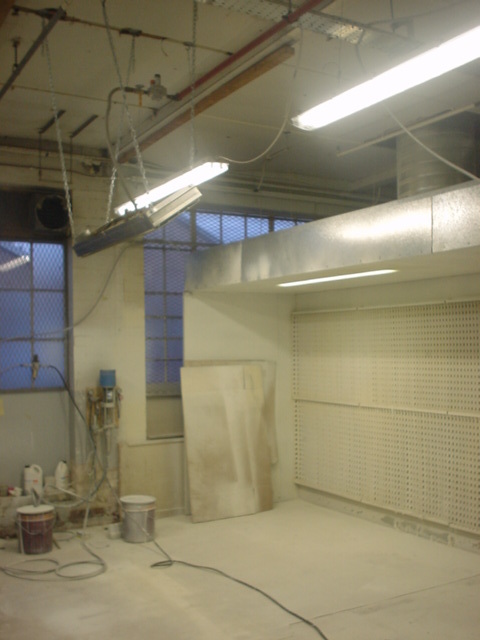 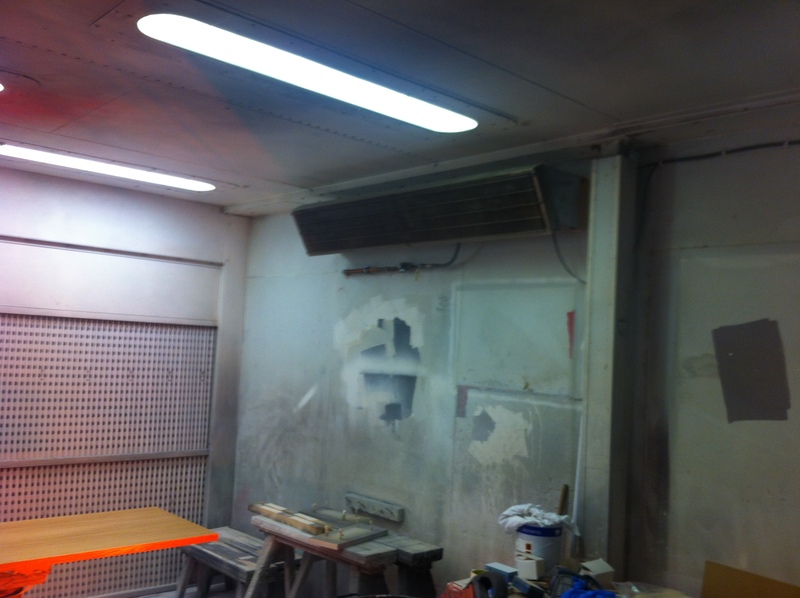 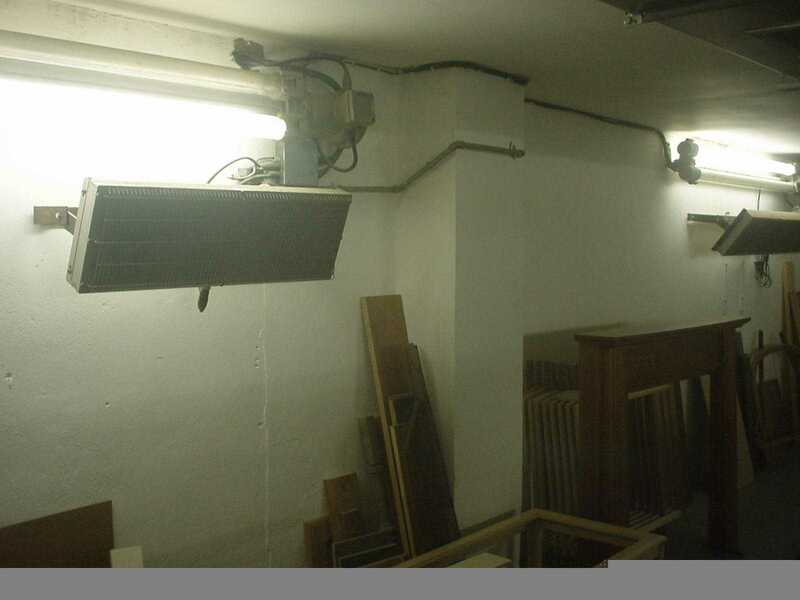 Bruest catalytic heaters wall-mounted in a zone 1 hazardous area (paint drying room for fireplaces and mantlepieces). 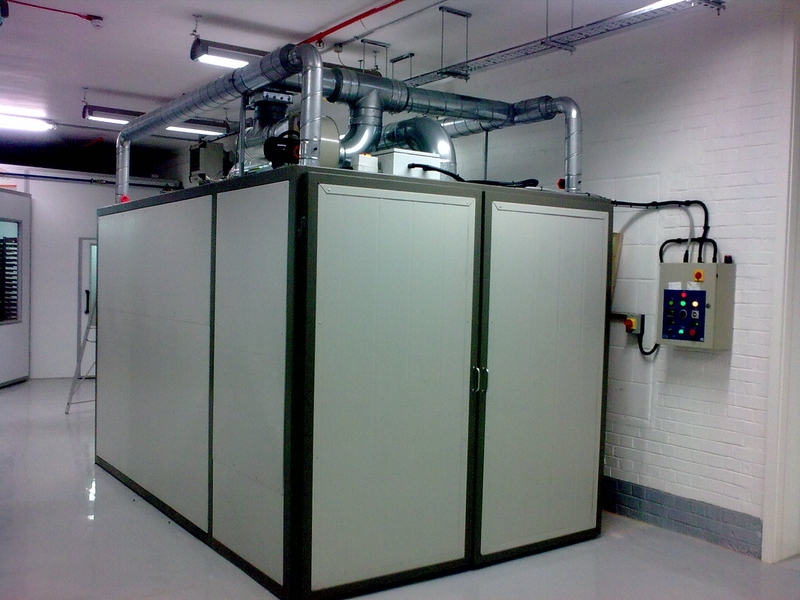 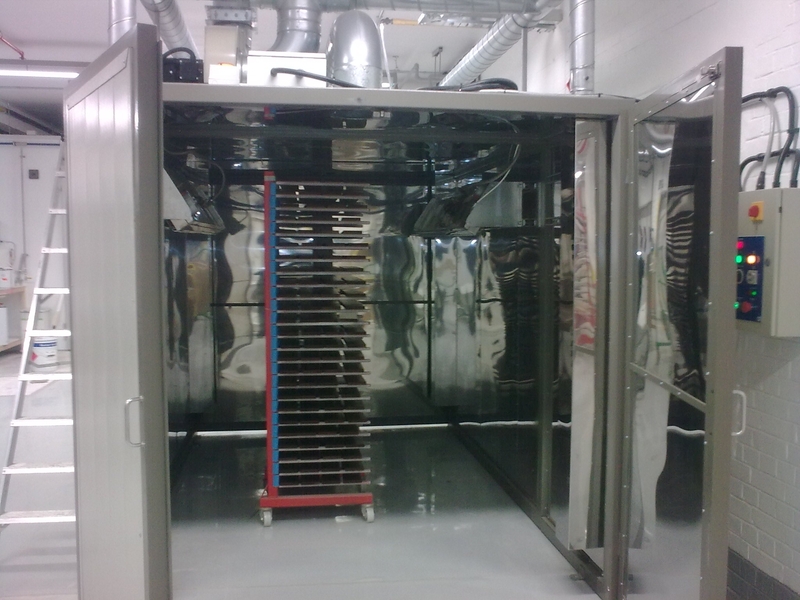 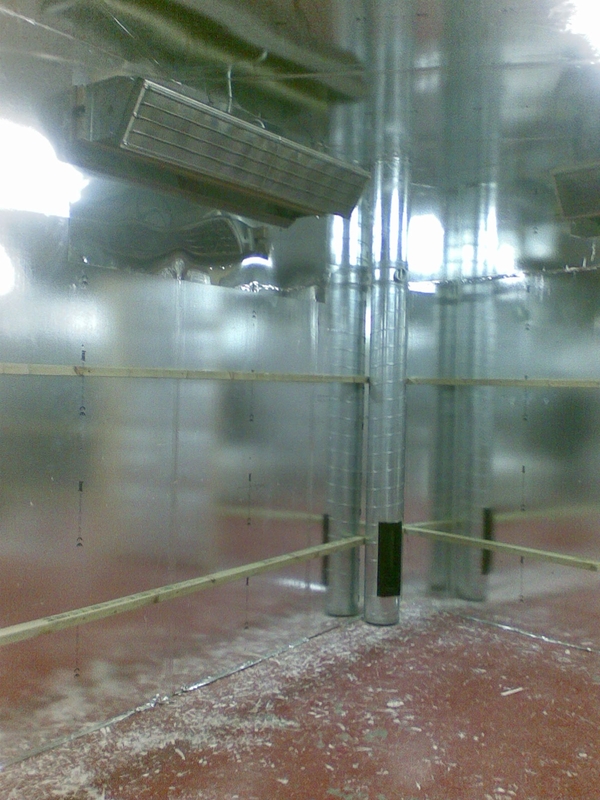 Catbox conversion - Bruest heater fitted in a foil-board insulation-lined drying room. 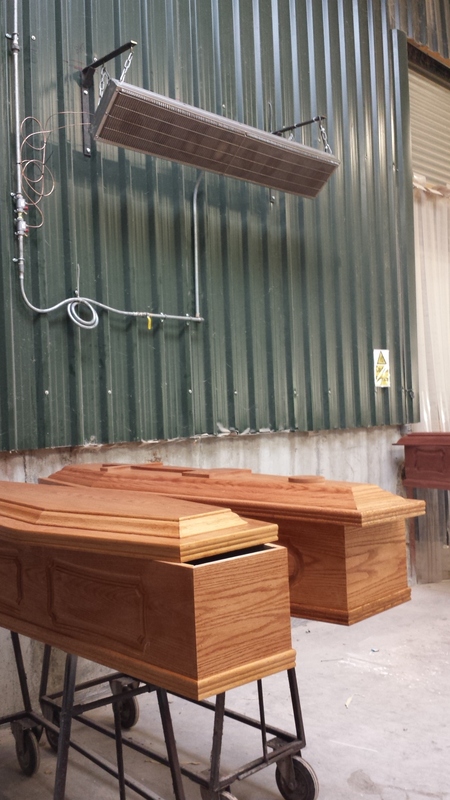 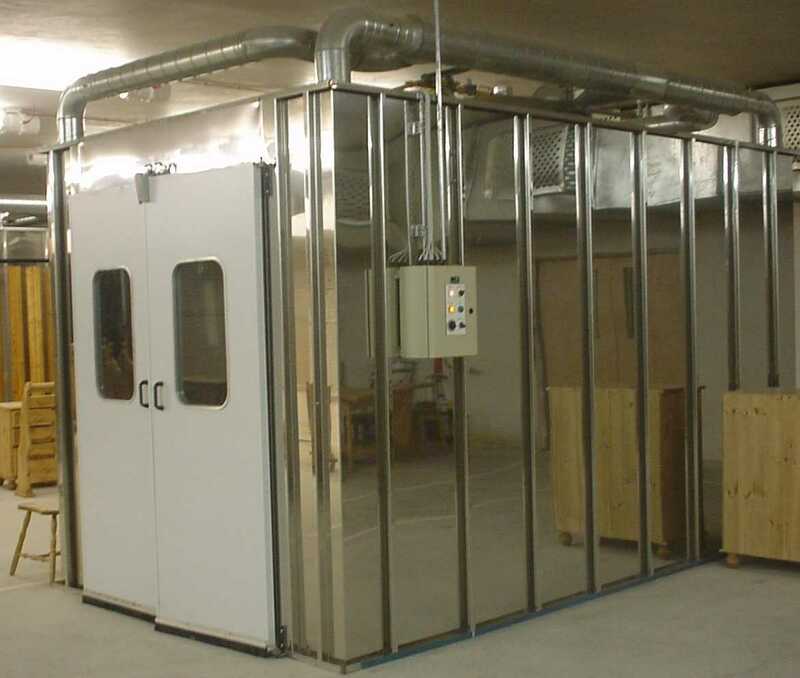 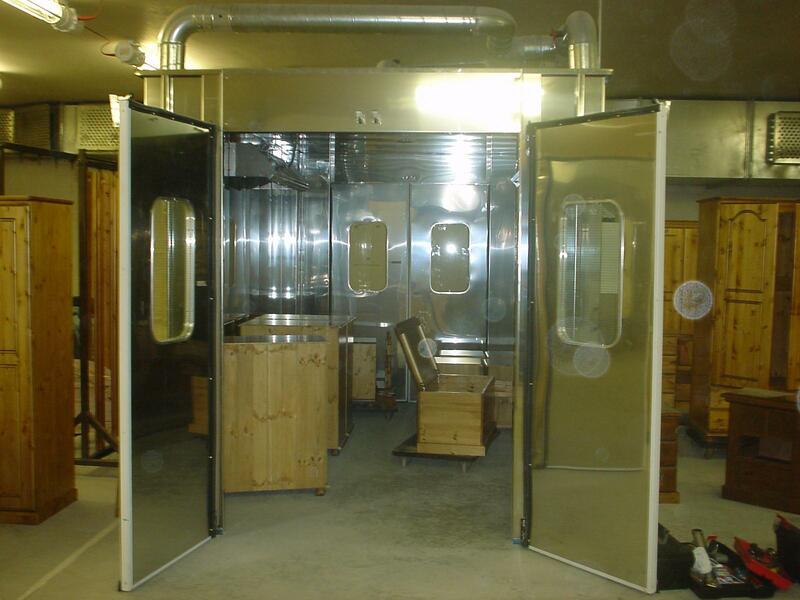 Tunnel-ovens for curing joinery coatings. 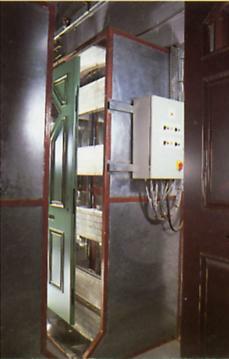 This indexing oven cures water-based joinery coatings onto wooden doors. 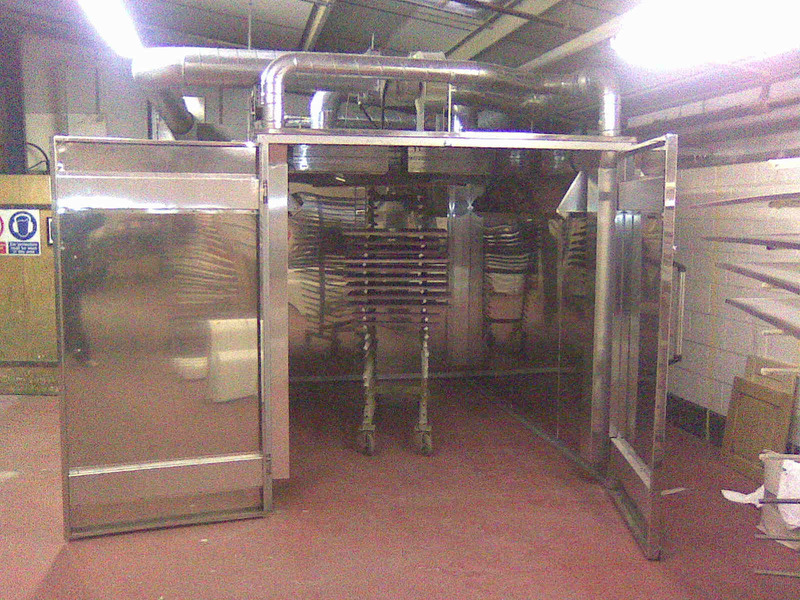 By alleviating a bottleneck it doubled production.